WASHINGTON — Russia has for years been developing, testing and deploying a missile that violates a landmark nuclear weapons treaty, a senior White House official said Tuesday, making a case for the administration’s planned withdrawal from the accord ahead of a scheduled meeting between the leaders of the two nations. The nuclear-capable missile, the official said, can reach over 300 miles (500 kilometers), in violation of the Intermediate-Range Nuclear Forces Treaty, which was signed amid Cold War hostilities in 1987 and which the Trump administration is now seeking to exit. Russia developed the weapon between 2000 to 2010 and completed testing by 2015, the official said. But when questioned about it in recent years, Moscow officials have denied violating the treaty and demanded to know how the U.S. detected the apparent violation, the official said. The official said the Trump administration believes it was Russia's intention to keep the U.S. constrained by the treaty while they developed and deployed the illegal missiles that threaten Europe. The official briefed reporters on condition of anonymity to discuss a sensitive foreign policy issue. A Trump administration official says U.S. intelligence agencies have concluded that Russia has deployed a cruise missile in violation of a Cold War-era arms control treaty. The future of the treaty is likely to come up this week when President Donald Trump meets with Russian President Vladimir Putin at the Group of 20 Summit in Argentina. Administration officials have said it is time to withdraw from an accord that is outdated, has prevented the U.S. from developing new weapons and has already been violated with this Russian missile, the 9M729. It comes amid heightened tensions between the two countries. Trump suggested Tuesday in an interview with The Washington Post that he may cancel the sit-down with Putin over Russia’s seizure of three Ukrainian naval ships last weekend. Russia has denied that it has violated the treaty, saying the 9M729 has not been tested for the range that would make it prohibited. Moscow has also alleged the United States has also breached the accord. Putin has warned that a U.S. decision to withdraw from the treaty would destabilize Europe and prompt Russia to "respond in kind." On Monday, Russian Deputy Foreign Minister Sergei Ryabkov reiterated that position. "We won't be able to turn a blind eye to the potential deployment of new U.S. missiles on the territories where they may threaten Russia," Ryabkov said. 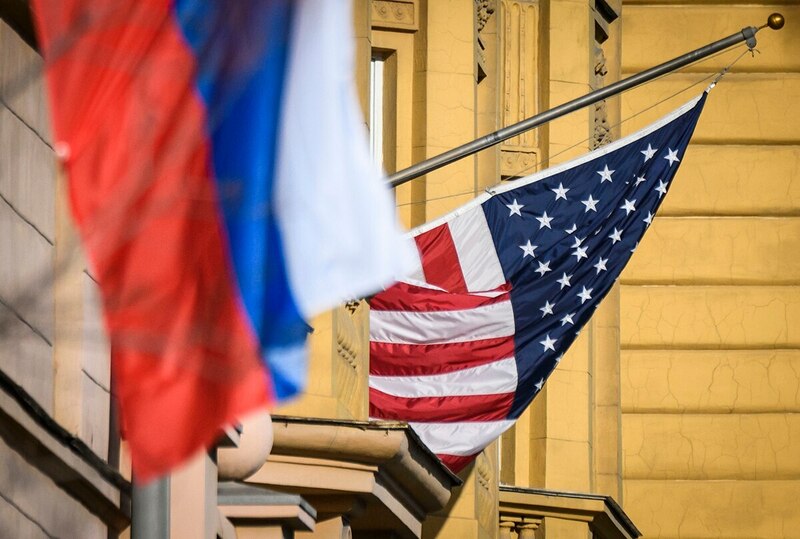 The senior U.S. official said the administration, which is seeking support for withdrawal from NATO allies, can still reverse its plan to pull out if Russia acknowledges its violations and takes corrective steps.